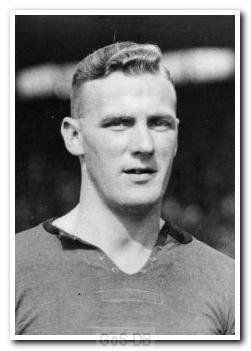 Gorman was born in Lochore in Scotland and was brought to Argyle from Edinburgh City by Bob Jack in 1931. 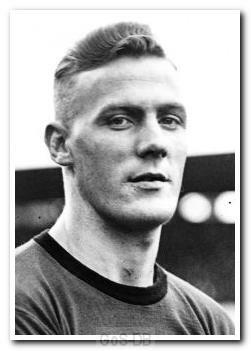 At half-back he was the smallest player in the squad at the time, but was a tenacious tackler. 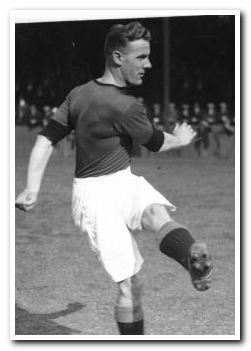 Gorman was a modern-day holding midfielder and his fitness and constant harrying of the opposition was a feature of the Argyle team of the 1930s. The Second World War ended his career after almost nine years at Home Park, although he did come out of retirement to assist the team during the interim Football League (South) season of 1945-46, adding a further 16 appearances to his pre-war tally. After 15 years as a professional with Argyle he was appointed Assistant Trainer to Bill Harper at the start of the 1946-47 season – a position he held into the early 1950s.